It has been revealed that Disney is currently resurrecting Lucasfilm Games with a new mysterious project. This has led to speculation that they are working on a new Star Wars game that will actually see the light of day and hopefully will not get canceled. EA currently has the exclusive rights to develop Star Wars games, but they have only put out two titles since they began their partnership in 2012. This could potentially be big news for fans who have been waiting for a new game made under the right circumstances. 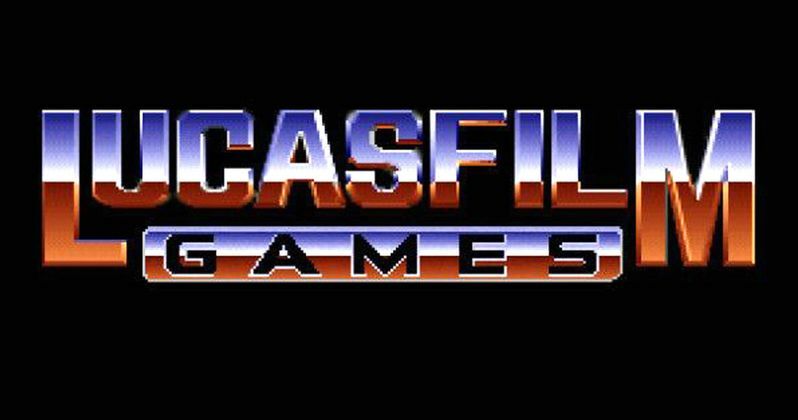 Disney famously shutdown LucasArts, which was previously known as Lucasfilm Games, back in 2012. Lucasfilm Games was founded in 1982 and kept that name until 1990 when it switched over to LucasArts. Throughout the 90s, the team put out some of the best Star Wars games around, including the Dark Forces series, which started in 1995 and was based on the Doom craze. It came as a bit of shock when Disney decided to shut the company down. The Disney Careers website currently has a Lucasfilm Games job listing for a mysterious project and others that will be spread across the interactive market, mobile gaming, PC/Mac, and all current consoles. There isn't any information about what the project is, but a love of Star Wars is recommended in many of the job descriptions. It is unclear why Disney is reverting back to the old name instead of continuing on with LucasArts. Other requirements for the jobs include, "experience and knowledge of best practices in the game industry," and a passion for video games. EA took over for LucasArts and have had some mixed results. Most recently, it was revealed that the long-talked about open-world Star Wars game was cancelled. Fans had been waiting for the open-world game for quite a while, so there was a lot of disappointment when the cancellation was announced. That disappointment was already built off of the negative reaction to Stars Wars: Battlefront 2, which was accused of having a pay-to-win component with the loot box controversy. Plus, the game play wasn't as polished as many would have liked. Disney is reportedly still happy with EA and they reportedly plan to still work with them until the contract ends. Lucasfilm Games will give Disney the power to create and develop their own games without having to bring in outside consultants, meaning that these new jobs might not all be focused on just Star Wars. With that being said, we could end up seeing some pretty high quality games in the years to come with the official Lucasfilm Games stamp of approval, which should be pretty exciting for fans. Who knows, maybe that open-world game will end up happening after all. You can check out the Lucasfilm Games job openings over at the Disney Careers website.